Davos: IMF chief Christine Lagarde on Tuesday said India must continue with reforms especially in the financial services sector and should urgently focus on broad-based and true inclusion of women in its economy. 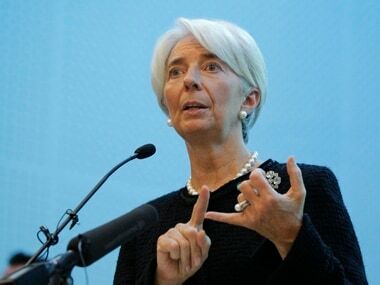 Addressing a press conference here as part of the all women co-chairs of the World Economic Forum (WEF) annual meet, Lagarde said IMF research has showed that raising women's participation in the workforce to the level of men can boost Indian economy by 27 percent. Lagarde reiterated IMF's forecast of 7.4 percent growth for India and said it is obviously one of the fastest growing large economies of the world. According to her, future growth would depend on how the country carries forward the reform process. Lagarde said India must continue with its reforms, especially in financial services sector and the one area that needs special focus is gender equality. "I genuinely hope there will be a focus on inclusion of Indian women in the economy. 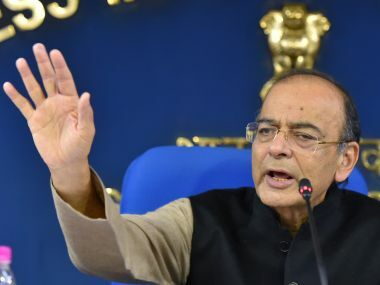 We have research to show that India's GDP can grow by 27 percent if the women are brought to the same level of men in terms of economic and workforce participation," she said. 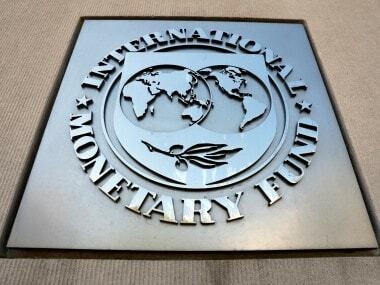 In its latest World Economic Outlook (WEO) update released here on Monday, the International Monetary Fund (IMF) projected India growing at 7.4 percent in 2018 as against China's 6.8 percent, making it the fastest growing country among emerging economies. 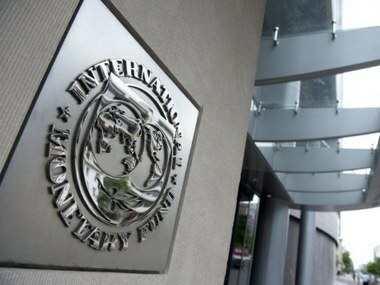 The Indian economy is estimated to expand 7.8 percent in 2019, as per the IMF.